The acquisitive owner of Hainan Airlines is building a portfolio of minority stakes in global rivals. Other carriers, notably Etihad of Abu Dhabi, have also used deals to grow faster. But the returns are dubious. Airline M&A is tricky, and works best when buyers have control. 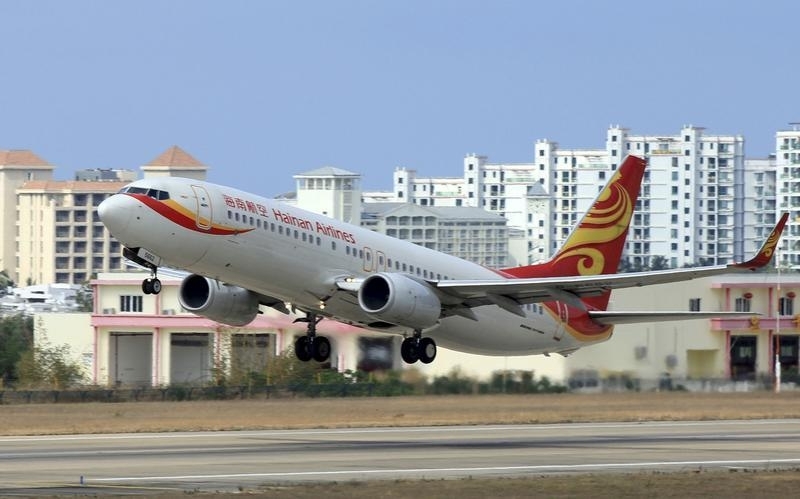 China’s HNA Group has expressed interest in acquiring Avianca Holdings and Avianca Brasil, the South American airlines, Reuters reported on June 3, citing sources familiar with the matter. Virgin Australia said on May 31 that HNA Aviation, a unit of HNA Group, will buy 13 percent of the carrier as part of a strategic alliance and could raise its stake up to 19.9 percent over time. The Chinese company agreed to pay A$159 million ($115 million), equivalent to A$0.30 per share, for the initial 13 percent shareholding. The price is a 7.1 percent premium to the last close on May 30. In November, HNA agreed to buy a 24 percent stake in Azul, Brazil’s third-largest airline, for 1.7 billion reais ($455 million). The deal would help bolster Azul’s cash position, the airline said at the time.